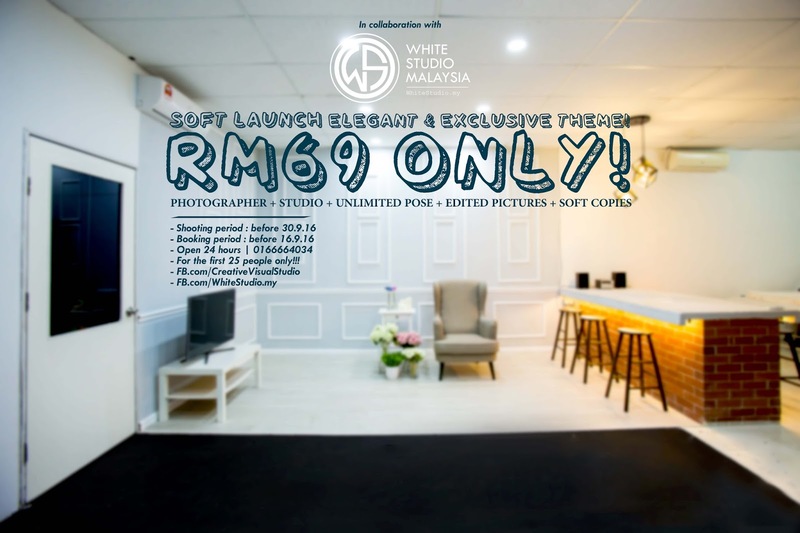 Soft Launch Elegant & Exclusive Theme! FOR THE 1ST 25 FAMILY ONLY! 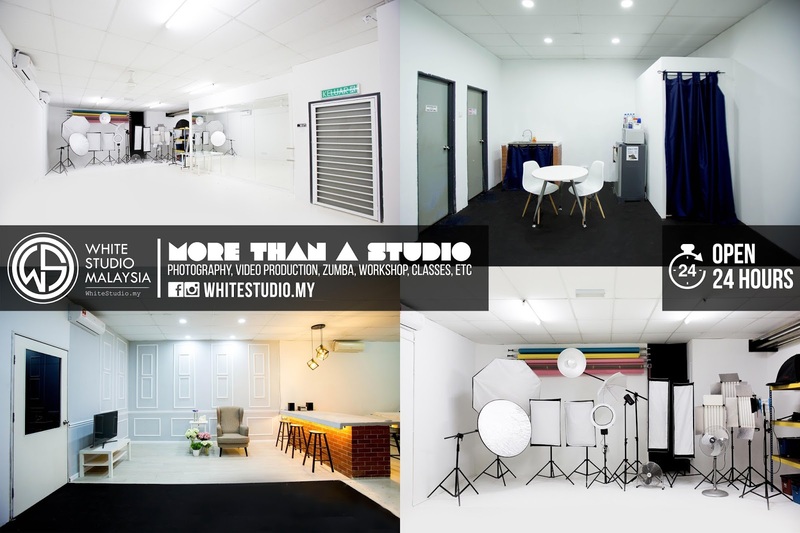 In collaboration with Creative Visual Studio and White Studio Malaysia​, we present you our new addition. Exclusive & elegant theme! Open to EVERYONE!!! Doesn’t matter if you are celebrating Hari Raya Haji or not. 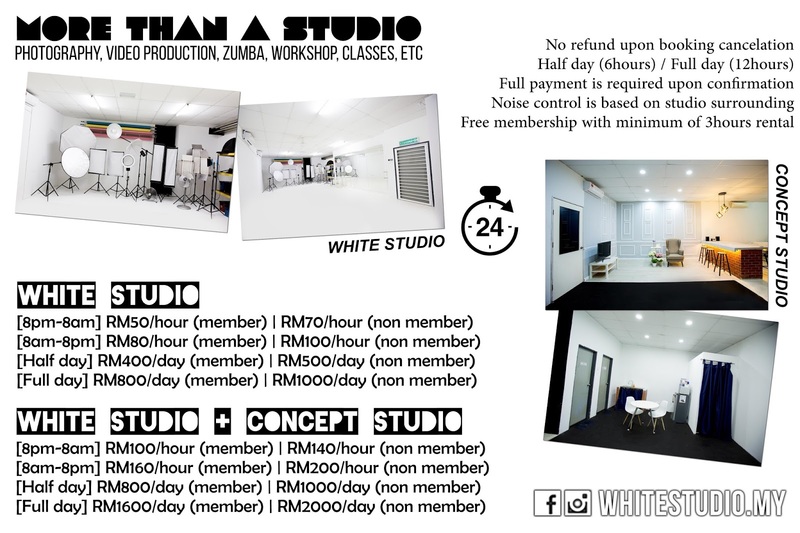 No B-28-2, Dataran C180, Jalan C180/1, 43200 Cheras, Selangor.